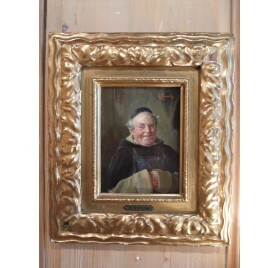 Fun oil on canvas depicting a smiling monk with an apron. 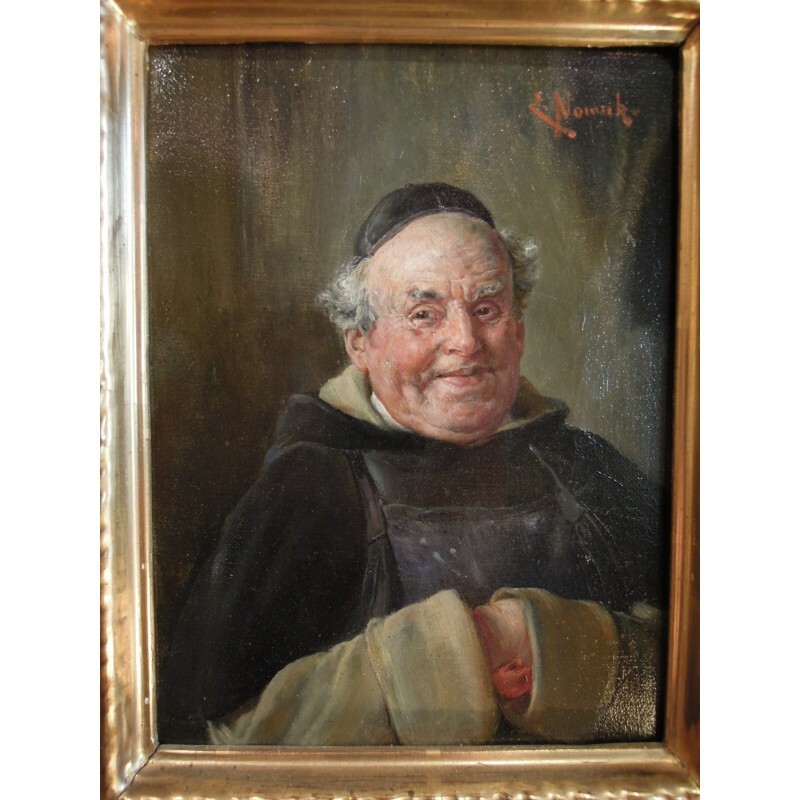 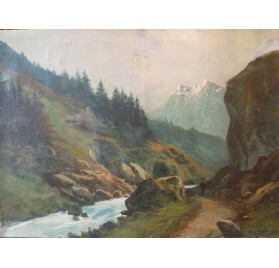 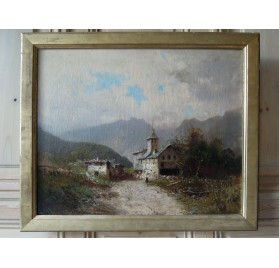 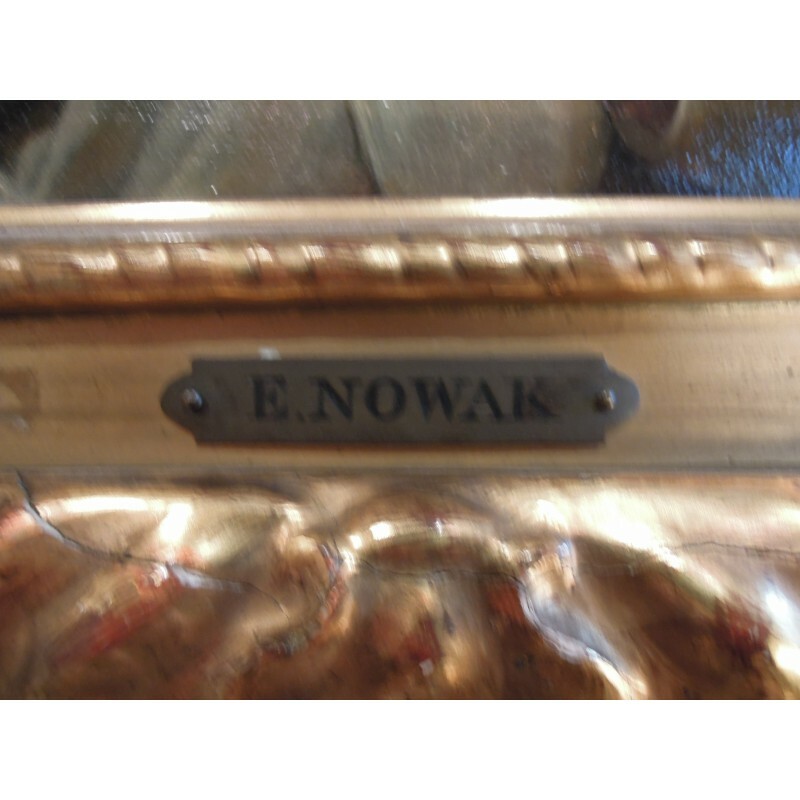 Painting signed E. Nowak (Ernst Nowak, Austrian school). 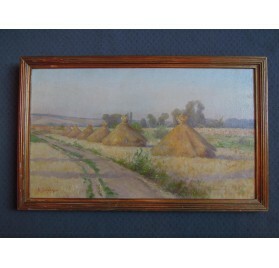 Working the late 19th or early 20th century. 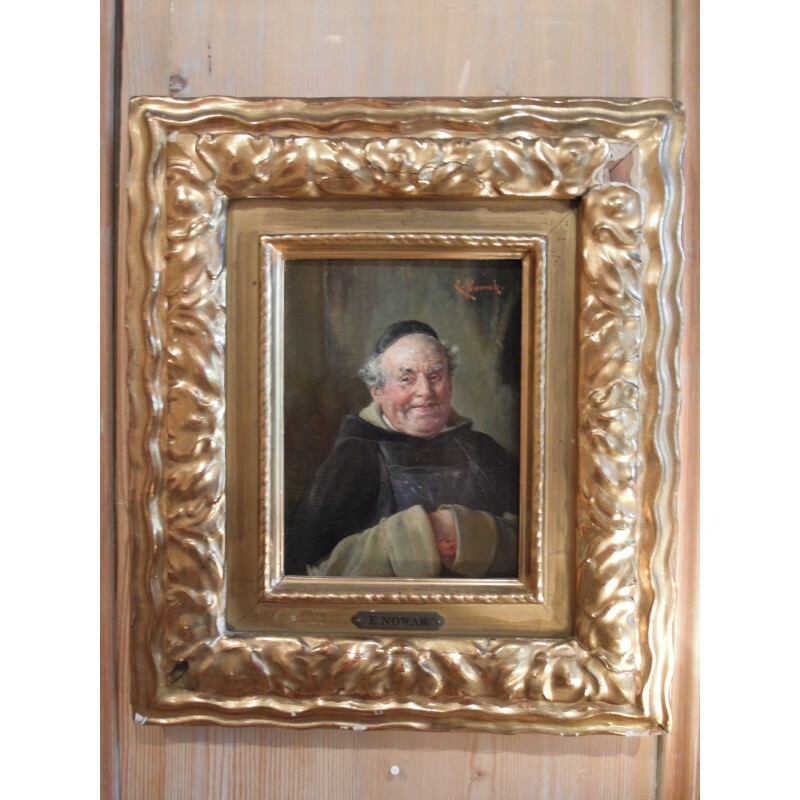 Fun oil on canvas representing a jolly monk with his apron. 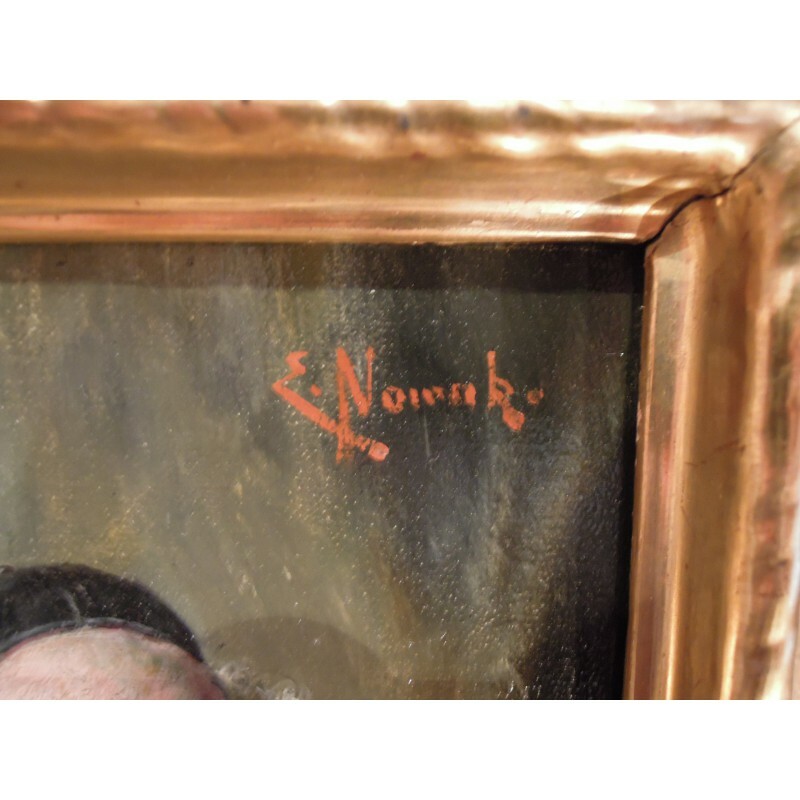 It is signed in upper right corner E. Nowak (Ernst Nowak, 1851-1919, Austrian school). 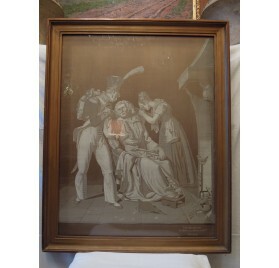 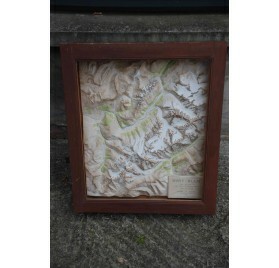 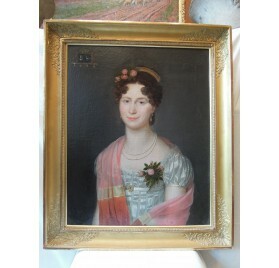 In its original frame (40 x 35 cm) with a cartridge. 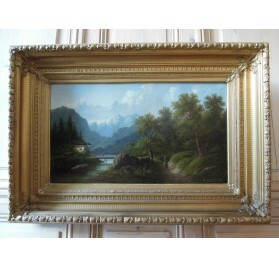 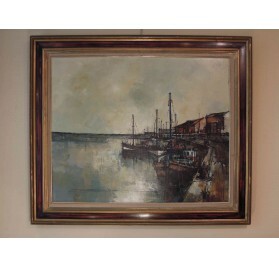 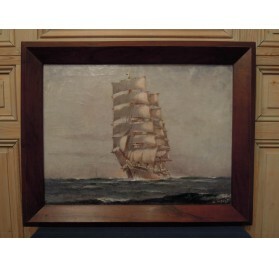 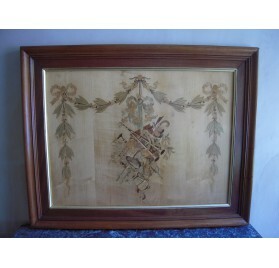 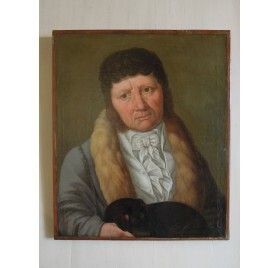 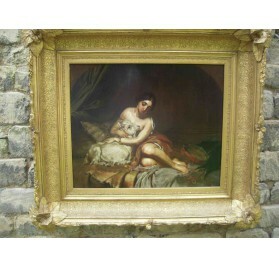 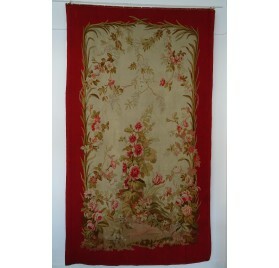 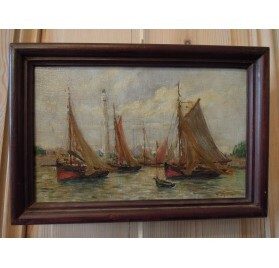 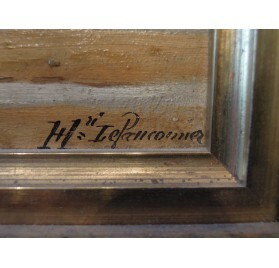 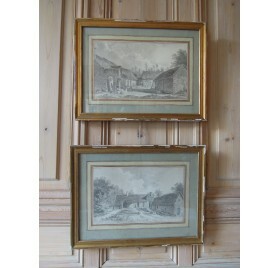 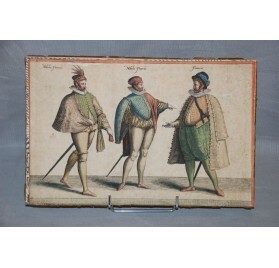 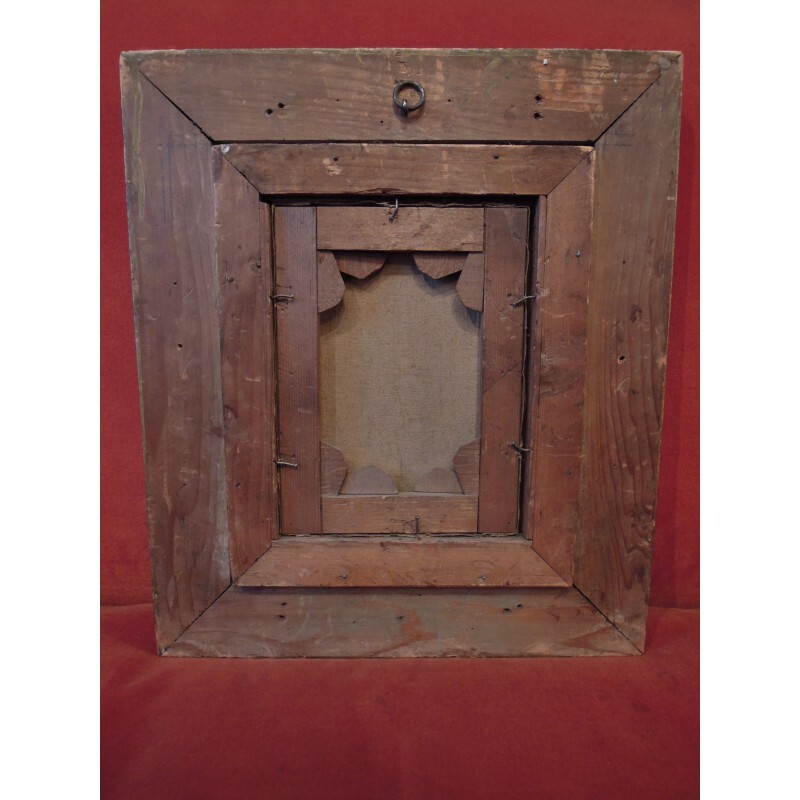 Three small lacks to the frame, but the painting is in perfect condition.